Dennis has been a master plumber for 40 years. 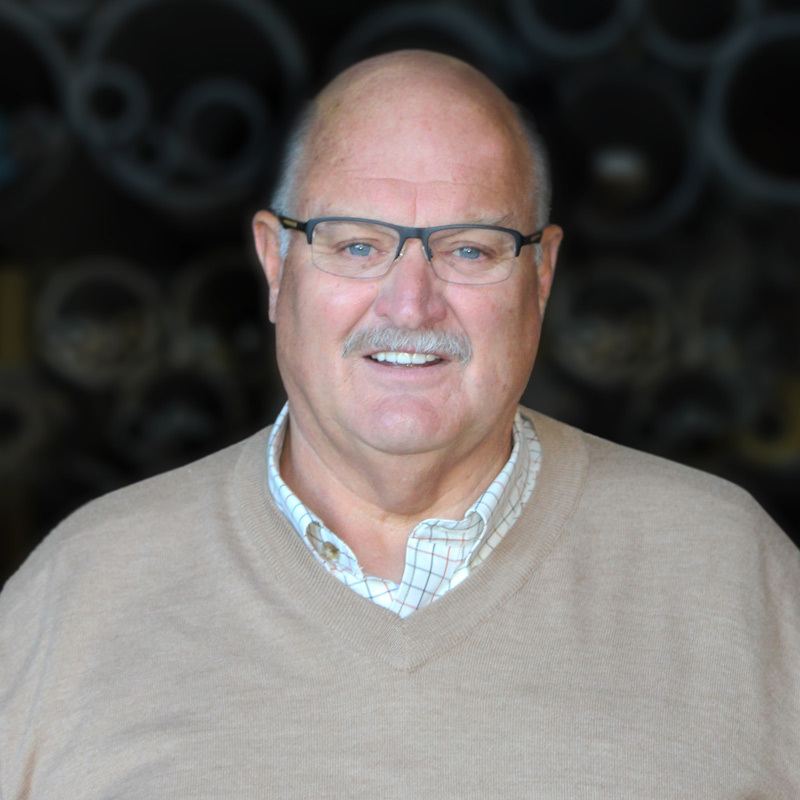 Having served his apprenticeship under his father, Dennis then moved to LaCrosse to work for 2 larger plumbing companies before returning to South Central Wisconsin to purchase Zimmerman Plumbing, Inc in 1998. Dennis has worked in all facets of the business, from the field to the office, including estimating and project management. Currently, Dennis’s main focus is mentoring and developing the next generation of leaders at Zimmerman Plumbing, Inc. Some of Dennis’s projects include Black River Falls Hospital, Mile Bluff Medical Center, Lakeview Medical Center and St. Cecilia’s Catholic Church. 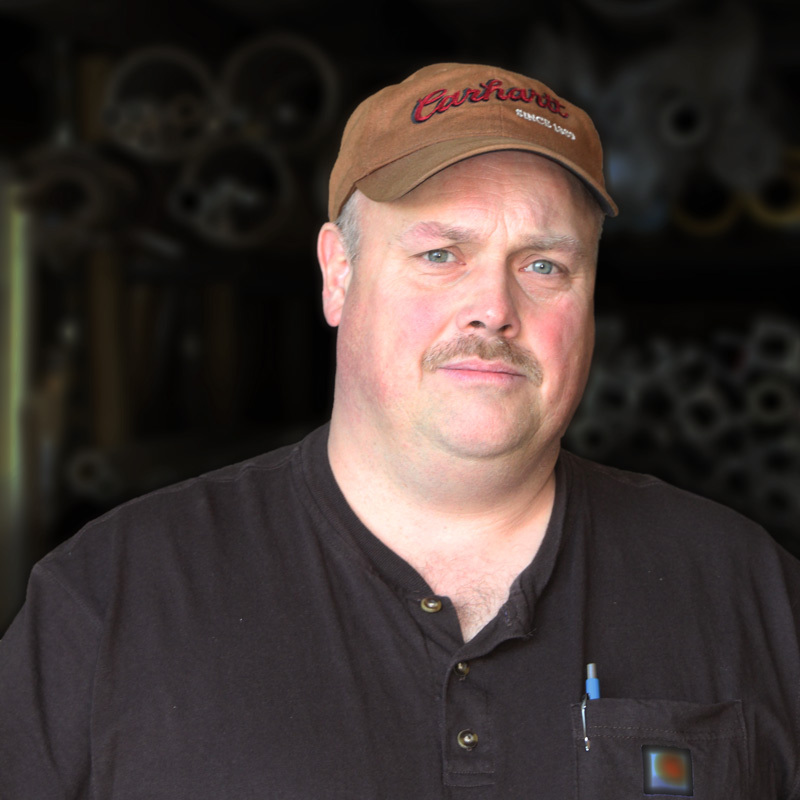 Having grown up with a father in the plumbing business, Mike has been around plumbing his whole life. He has been a master plumber for 5 years. 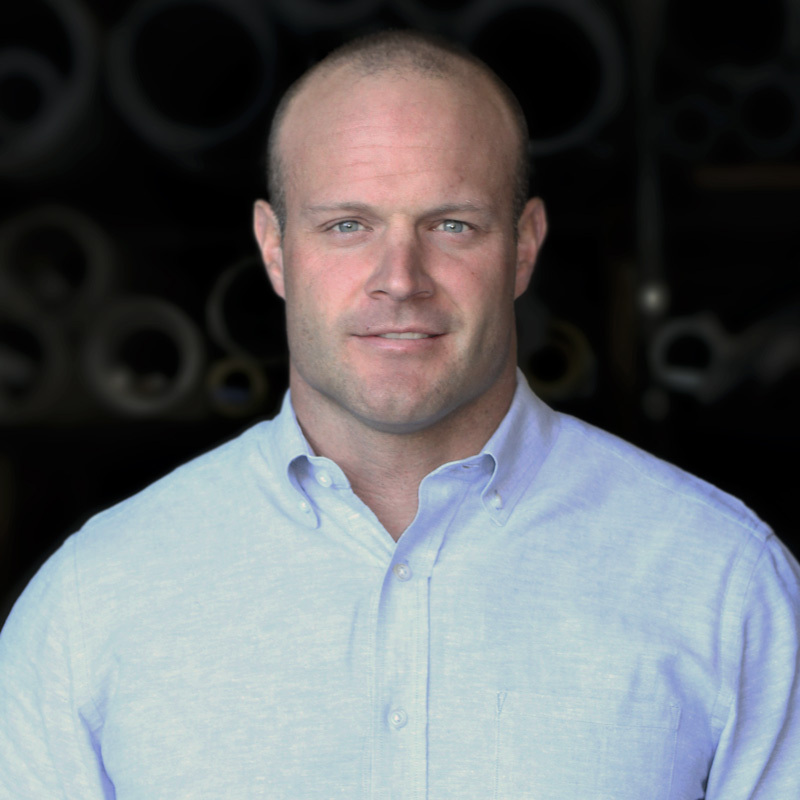 He is currently the lead Project Manager at Zimmerman Plumbing but before coming into the office he spent 10 years in the field where at least 50% of his time was spent on healthcare projects. 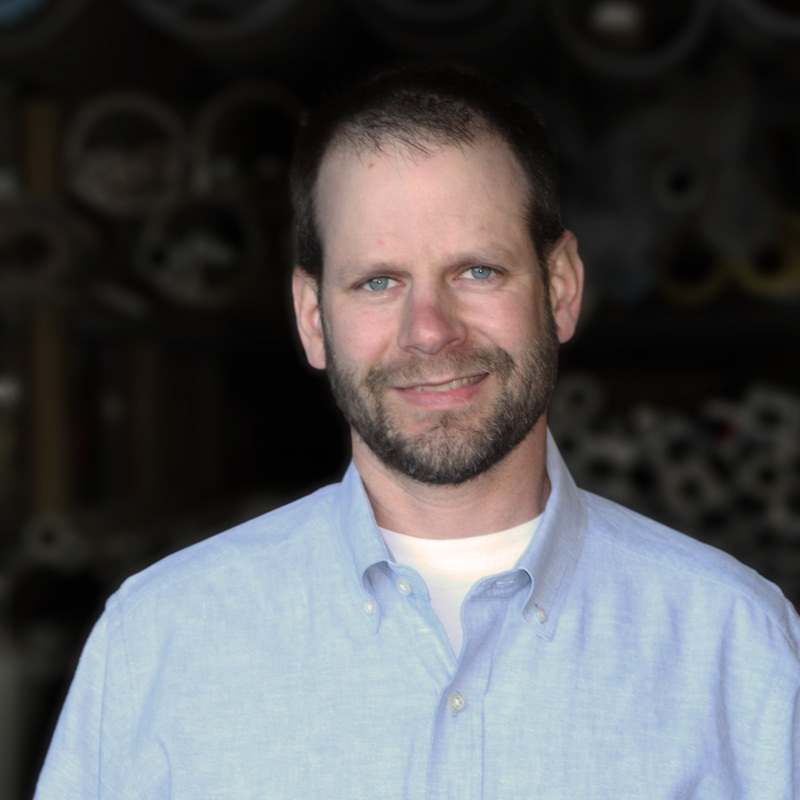 Mike’s 15 years of plumbing experience both in the field and in the office help him to efficiently and consistently meet aggressive project schedules. Mike’s involvement during the design of projects ensures that construction will go smoothly. Some of Mike’s projects include Sauk Prairie Healthcare, Bio-chemistry at UW-Madison, Divine Savior Healthcare, Crossing Rivers Healthcare and Home 2 Suites – LaCrosse. 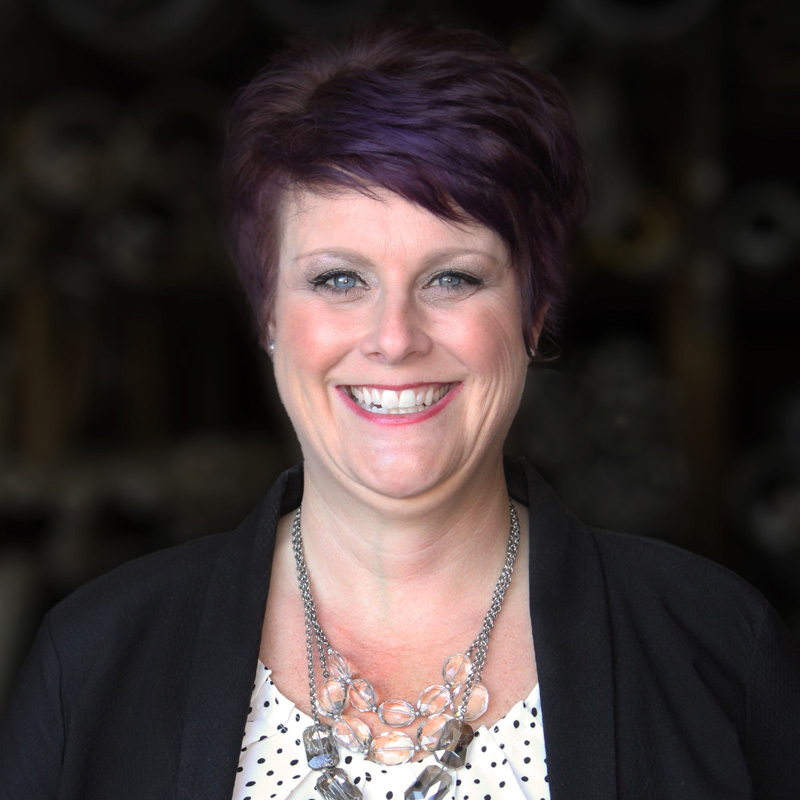 Sarah oversees all business activities including Finance and Accounting, Administration, HR, IT, Business Development and Office Management. Sarah’s focus is providing behind the scenes support to our highly talented team to ensure they have the tools they need to be successful. Kraig has been a master plumber for 10 years. His current role as lead estimator and project manager is enhanced by his 15 years of field experience as a job site foreman. Our clients benefit from Kraig’s extensive field and office experience. Some of Kraig’s projects include Milwaukee’s Home 2 Suites, UW-Whitewater West Campus Renovation, UW-Stout McCalmont Hall and the Madison College Health Education Building. Hans has been a master plumber for 25 years. Having served his apprenticeship at Zimmerman Plumbing, Hans is a true example of “growing our own.” Hans has spent most of his career as a job-site foreman. He has recently transitioned into the office, to merge his passion for technology with his passion for plumbing as our CAD/BIM Coordinator. Some of Hans’s projects include Vortex Optics, AC Marriott Hotel, Camp Gray Dining Facility and Hampton Inn & Suites.